New Zealand’s knowledgeable food industry network and Auckland’s strong business event offering have helped secure the International Union of Food Science and Technology (IUFoST) 20th World Congress of Food Science and Technology for Auckland. The Congress will be held at the New Zealand International Convention Centre (NZICC) in 2020, with the theme ‘20/20 Vision: Food for a changing world’. Auckland Convention Bureau (ACB) – a division of Auckland Tourism, Events & Economic Development (ATEED) – with support from Tourism New Zealand, worked with the New Zealand Institute of Food Science and Technology (NZIFST). IUFoST supports programmes and projects to increase the safety and security of the world’s food supply. 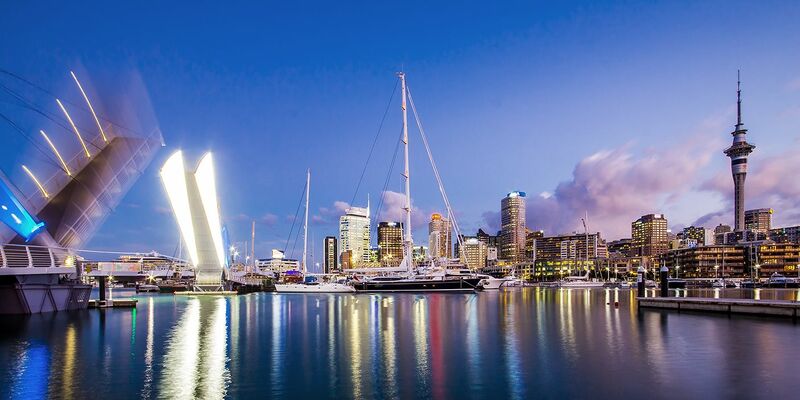 The 2020 event will take place over five days, bringing together 2,000 of the brightest minds in food science, research and innovation from more than 60 countries, and contributing an estimated $4.25 million to the Auckland economy. Anne Scott, NZIFST President, says the hosting body had wanted to bid to host this event for some time but had not had the resources to do it previously. “We were very excited when Tourism New Zealand and ACB came forward and said they could provide funding through the Conference Assistance Programme to fund the bid. Without their support we would never had bid,” she says. ACB Manager Anna Hayward says it’s great to see Auckland securing another conference for the NZICC and Auckland. “With almost half of New Zealand’s exports in food, mixed with a long proud history in food technology, food science and food engineering, along with Auckland’s appeal as a destination meant we had the right combination to win the bid,” she says.